Have you been sleeping on yourself? Have you been sleeping on hidden abilities? Have you been hiding from connecting with like minded people? Have you been waiting to be understood? God is calling you to your true self, wake from the noise and mistakes that have covered your true image of Him within you. Don’t be afraid to go deeper, to dig deeper, to take time alone with Abba. This will awaken your authenticity. 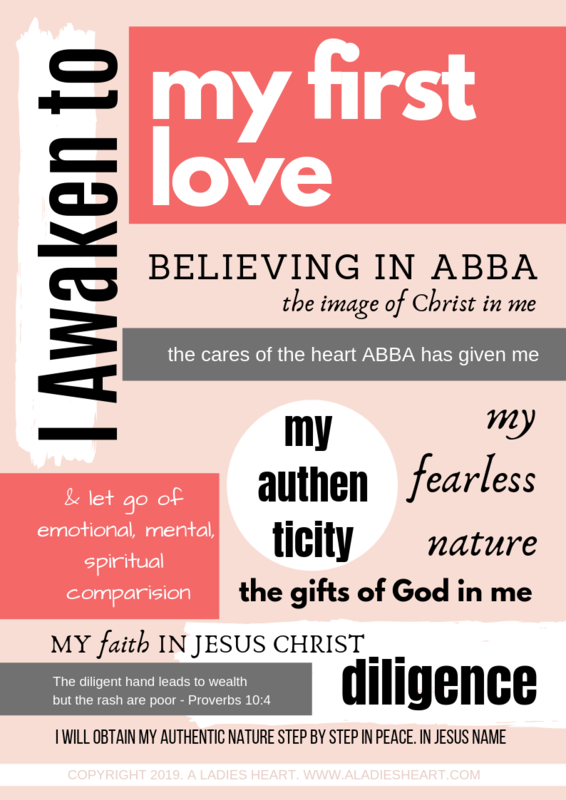 After learning the whys, how to’s, let Abba awaken you in your season. Be ready to let go and grab on to what he says about your future and current season. It is true to say that circumstances will also shape your authentic view of life. Your right, because you alone see things the way they are and that is the key to being authentic. Admitting what you see, believe and stand for because of life experiences and God’s promises. 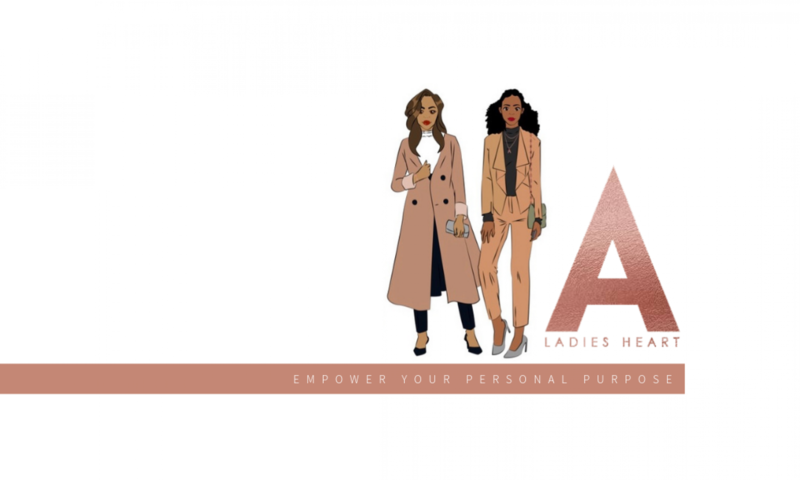 As an authentic lady you avoid competing, comparing and speaking carelessly. You know your words reflect the community you place your identity in. You respect people who have gone before you and treasure every bodies process, including your own. You understand and seek more knowledge in identifying with your strengthens, weaknesses, values and motives. Saying ‘I am who God says I am’ is not going to awaken your authenticity BUT knowing exactly what he has said by seeking it out will.